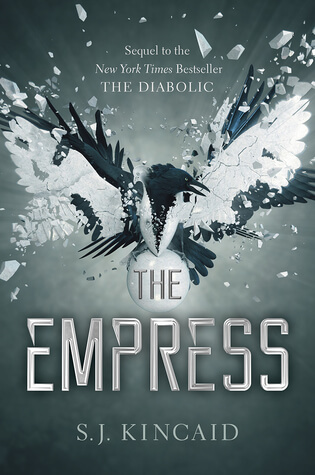 Now one of the galaxy’s most dangerous weapons is masquerading in a world of corrupt politicians and two-faced Senators’ children, and Nemesis must find within herself the one thing she’s been told she doesn’t have — humanity. With the Empire beginning to fracture and rebellion looming, that could be the one thing that saves her and the Empire itself. 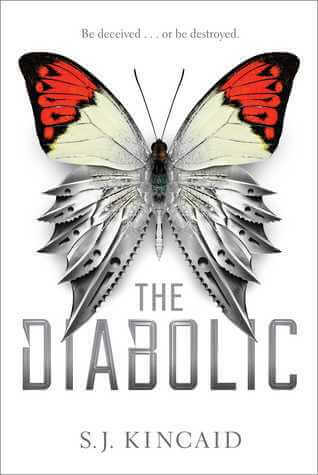 Other Books in "The Diabolic"